Published: July 26, 2012 at 11:27 p.m. 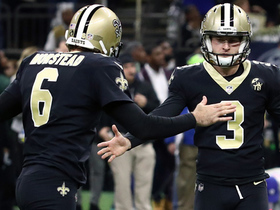 The New Orleans Saints and Thomas Morstead reached an agreement on a six-year extension, the team announced Thursday, putting the punter under contract for the next seven years. 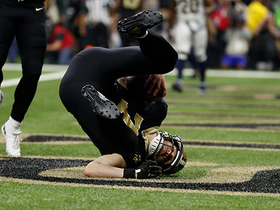 A source with knowledge of the negotiations said Morstead's extension is worth $21.9 million over six years. That makes him the second-highest-paid punter behind the Oakland Raiders' Shane Lechler (about $4 million annually). 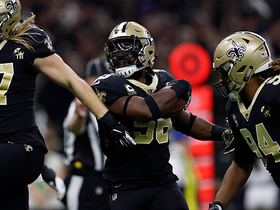 Morstead will receive a yearly average of $3.65 million over the length of the extension. 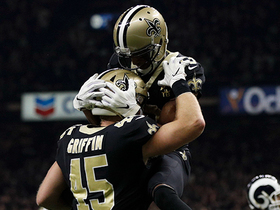 Morstead is set to make $1.26 million this season. He averaged better than 48 yards per punt last season.